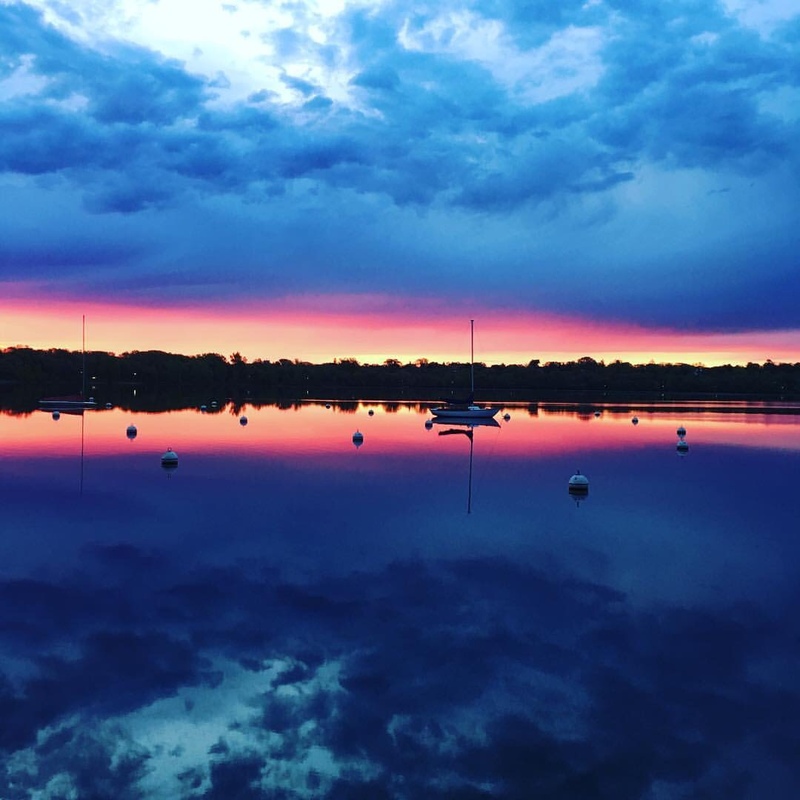 A community dedicated to learning and teaching the art of sailing to adults in Minneapolis and St. Paul. To log into the club’s intranet, please go to The Harbor. To reset your password, please do so here.